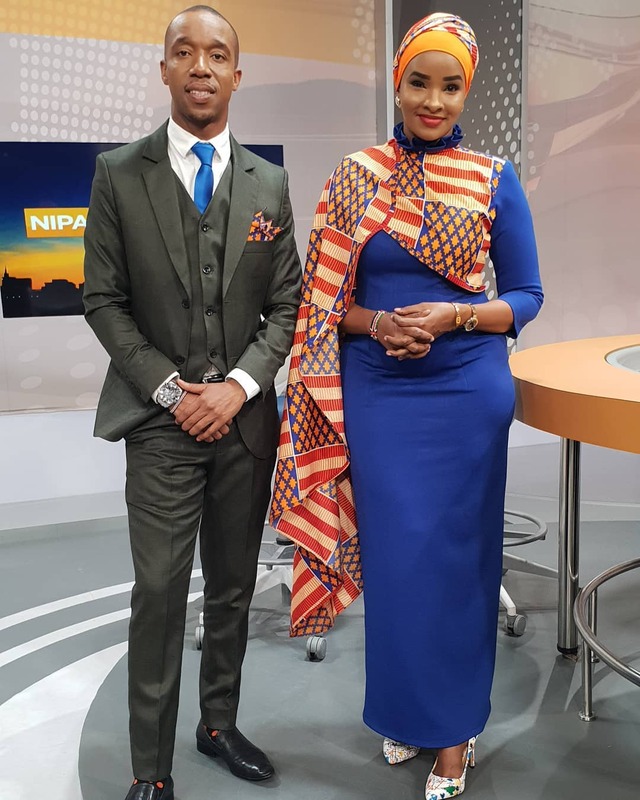 Lulu Hassan is among a few media personalities who have managed to keep away from controversy when most TV girls are making headlines for all the wrong reasons. 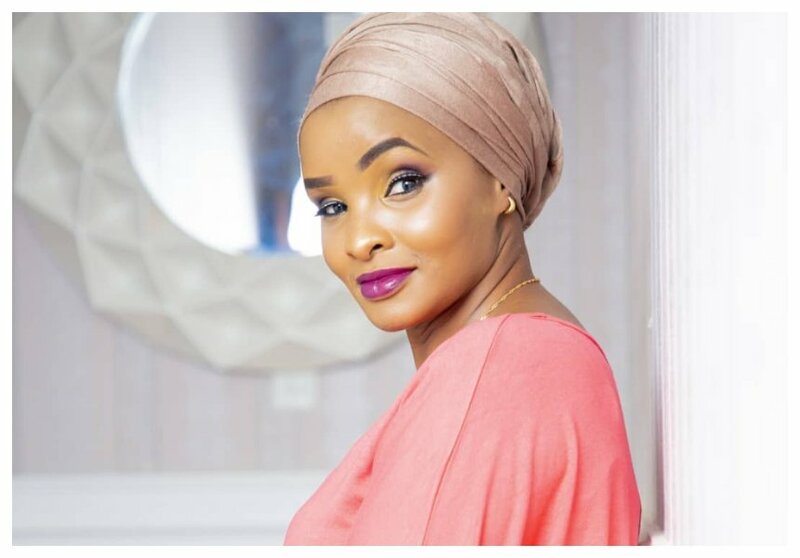 Lulu has been in the media industry for 13 long years, she worked at KTN as Swahili anchor before moving to Citizen TV where she currently anchors news alongside her husband Rashid Abdalla. Speaking during an interview with Word Is, The Citizen TV anchor opened up on why she had managed to avoid controversy for the years she has been working in the media industry. She explained that some people end up doing stupid things because they joined the media industry for fame and not because of passion. “Most young people who are joining media are doing it for fame and not passion, so they end up doing stupid things because of the influence they are getting on social media,” said Lulu Hassan. Lulu also said that not putting out her personal life on social media had helped her steer clear of controversies and had also given her peace of mind.